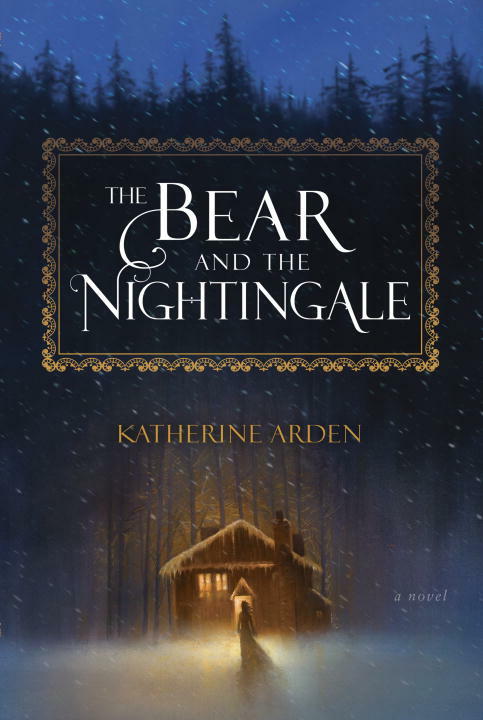 Don’t miss out on Tuesday, January 10th at 7pm when Katherine Arden comes by to discuss and sign copies of The Bear and the Nightingale our Trust Fall selection this month! 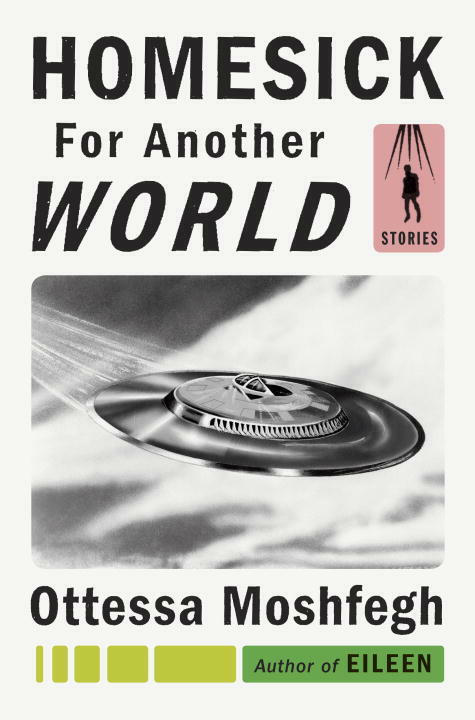 Author Ottessa Moshfegh will be joining us at BookPeople on Tuesday, January 31st at 7pm to discuss and sign copies of Homesick for Another World. 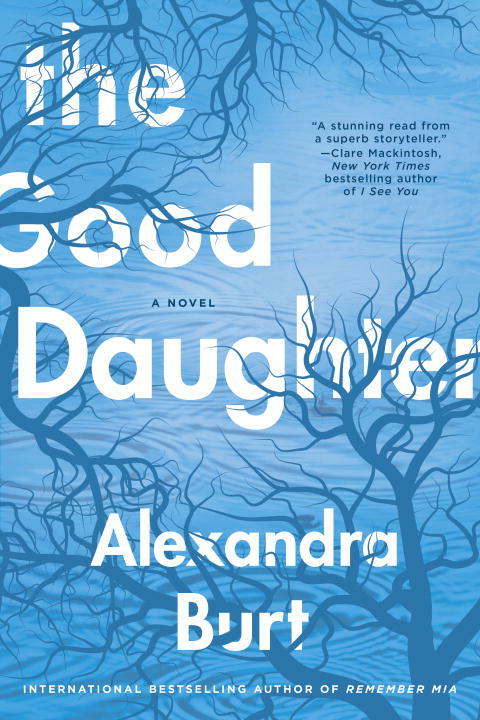 “Alexandra Burt’s sophomore mystery is quite the suspenseful tale. When Dahlia returns to her hometown of Aurora, TX, she intends to get some answers from her tightlipped mother, Memphis. For starters, they only became Memphis and Dahlia when Dahlia turned 13, and Dahlia’s determined to discover who she really is, and what her mother’s been hiding. 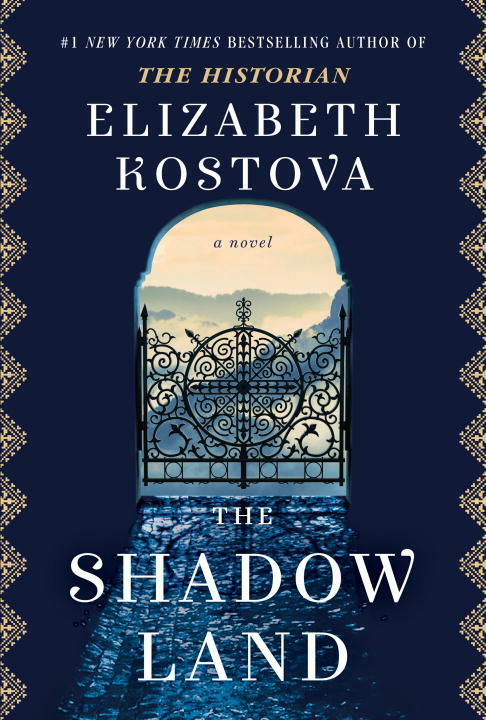 More’s in store than a little family history for Dahlia – upon her return, she goes jogging only to trip over a comatose woman in the woods, buried alive; the incident triggers her mother’s memories and leads characters on a path to openness, empathy, and understanding – even in the face of atrocious acts.” – Molly O. And be sure to come by when we host Alexandra Burt on Tuesday, February 21 at 7pm! 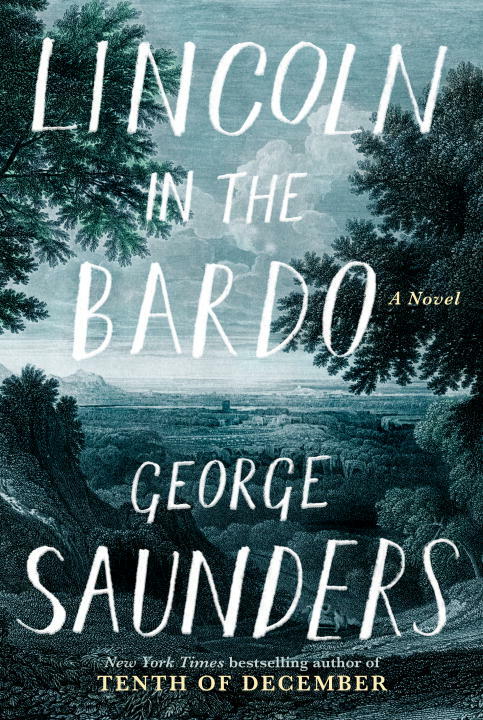 And join us on Tuesday, March 7th as we will be hosting George Saunders himself to discuss and sign copies of Lincoln in the Bardo. 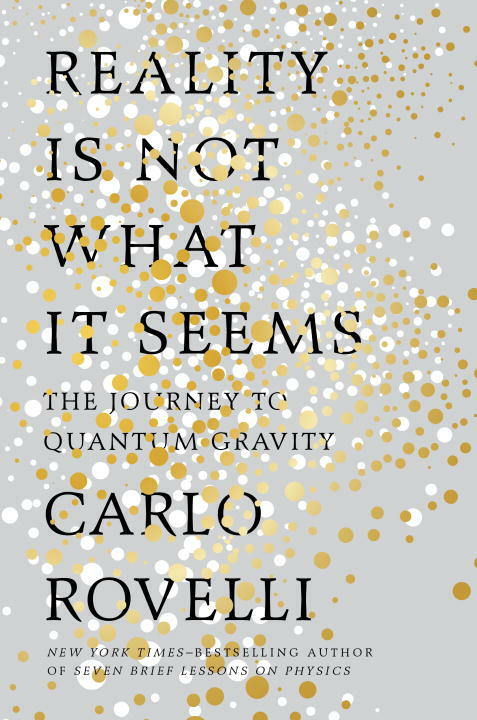 “There are some terrific books that – when you finish the last page and close the covers – leave you absolutely speechless, emotionally wrecked, or just blown away. Exit West accomplishes these things at the end of nearly every chapter! 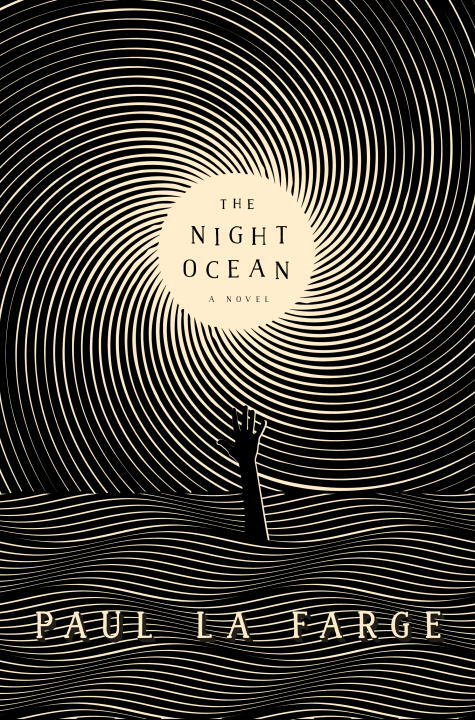 The prose is simply gorgeous, the plot compelling, and the characters remarkably lucid. 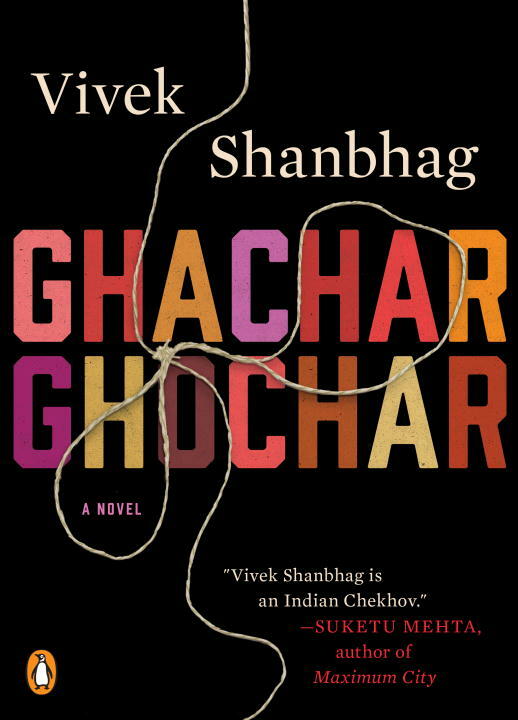 Although set against a backdrop of insurgent, urban violence and the precarious lives of the victims fleeing that violence, the heart of the story remains the deep, personal relationship between the two main characters – the highs and lows of their young romance. 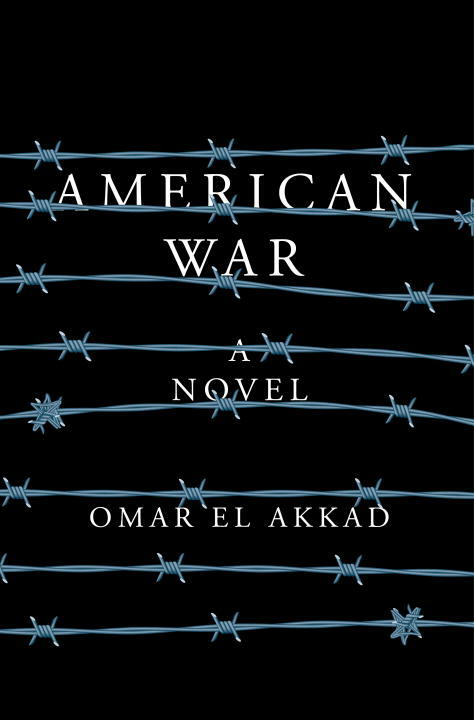 It’s a familiar tale that could easily resonate if set at any other time period, in any other part of the world, and yet placed within the context of the global migratory experience becomes especially powerful for today’s readers. 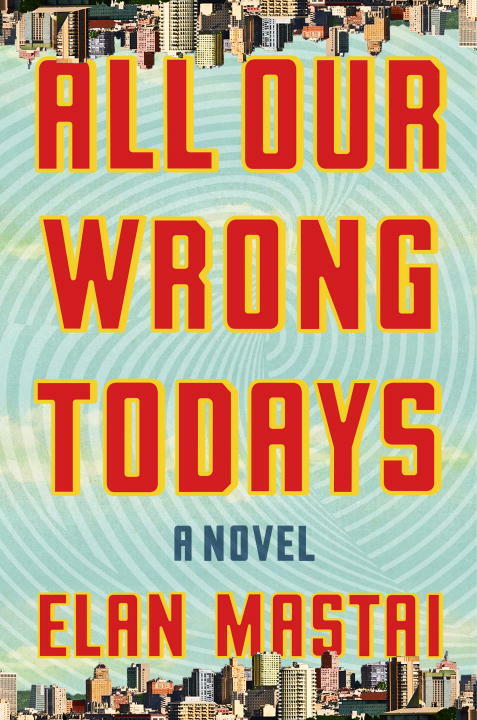 This novel may well be the best book I read in 2017 and I’m very grateful to the co-workers who literally shoved a copy of it into my hands.” – Matt! Previous Post Bon Voyage, Required Reading Revisited! Thank you for sharing this list – I keep reading about The Bear and the Nightingale at the moment, and I can’t wait for it to be available! I love fairy tales, I can’t wait to read the Bear and the Nightingale! Great list. 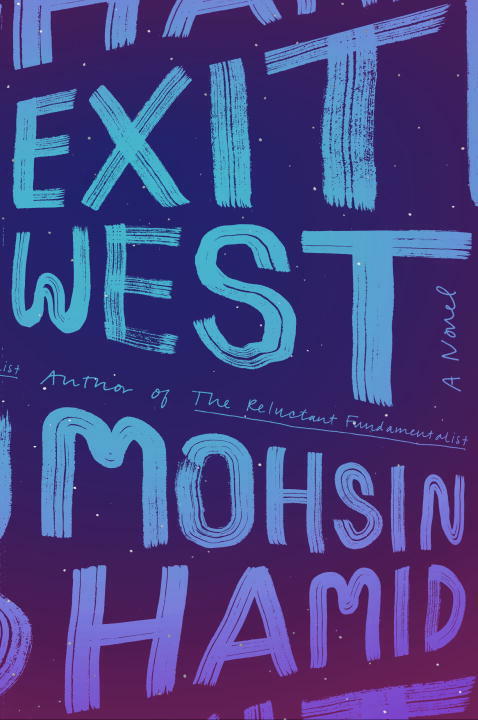 I’m looking forward to reading Exit West and The Bear and the Nightingale especially.